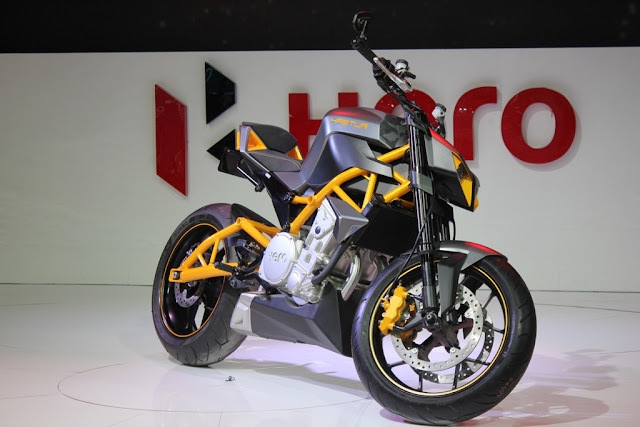 Hero Hastur which is seems to be the street bike concept from the Indian manufacturer, claims to be one of the best performance values around its segment in the present form. 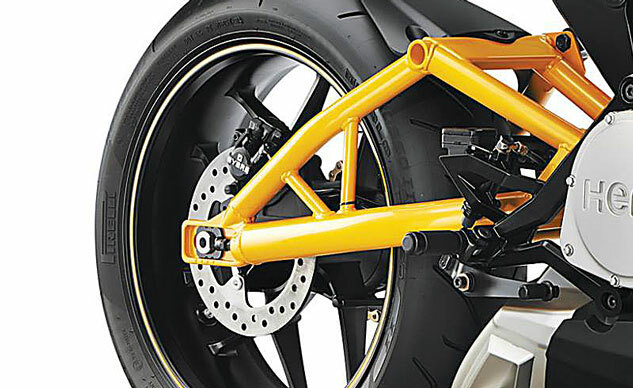 It will be built into a production ready middleweight street fighter in the future. This will be the biggest launch from hero according to our sources.
. A company has designed a very compact power plant that serves as a stressed member of the chassis for optimum mass centralization to gives the better handling. 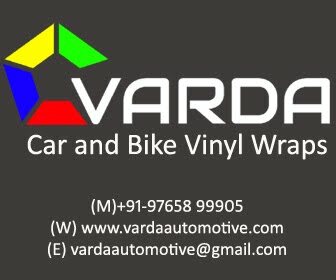 The new engine has design features with auto style power transfer to give better fuel economy, advanced cylinder head and combustion design for reduced emissions .